If Jesse Valenzuela refers to Gin Blossoms in both present tense and past tense, it is understandable. The band, forged in Tempe in the late 1980s, is on its second incarnation. 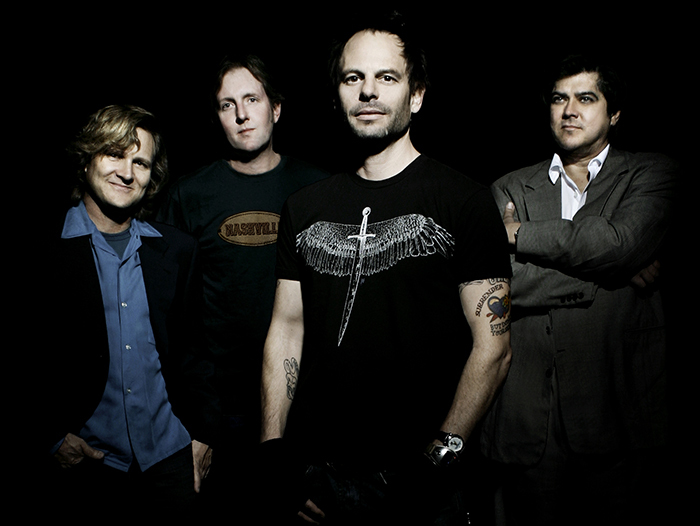 Gin Blossoms will perform in the amphitheater at UltraStar Multi-tainment Center on Dec. 19 at 1:30 p.m. as part of Harrah’s Ak-Chin Casino’s concert series. 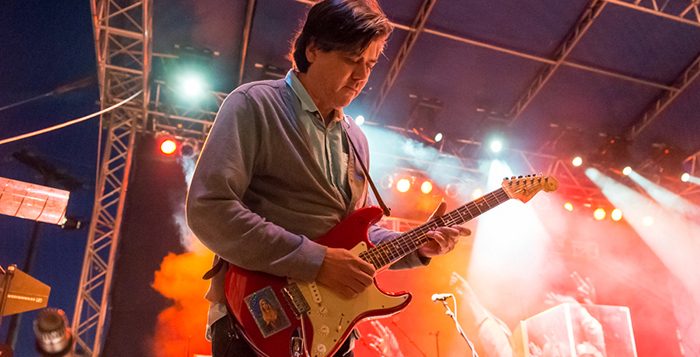 Guitarist, singer and songwriter, Valenzuela is one of the group’s founders. The band still tends to be labeled alternative rock, though Valenzuela just calls it pop-rock. He attributes the misplaced genre to their record label trying to hitch the band’s wagon to the shooting star of the alt rock industry of the early ‘90s. The band broke through in 1992 with the album New Miserable Experience. It sold 4 million copies. In 1996, their follow-up album, Congratulations I’m Sorry, also went platinum and was their highest charting album at No. 10. Gin Blossoms broke up in 1997. Band members went on to other projects. Valenzuela released a solo album, Tunes Young People Will Enjoy. 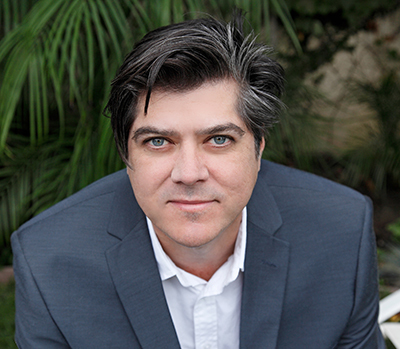 As the industry has changed, he found success in getting music into movies and television. Gin Blossoms regrouped in 2002. Their album Major Lodge Victory came 10 years after their previous release. In 2010, the band released No Chocolate Cake. Dealing with so many personalities, experiences and backgrounds can make that process challenging. Valenzuela said his musical influences were too many to mention but pointed out Johnson was a young jazz enthusiast and has a serious LP collection of jazz. Lead singer Robin Wilson, meanwhile, does not want any drastic changes. Mostly, Gin Blossoms is trying to ride the line between sticking with what has always worked and progressing as a band. The industry no longer survives on album sales. For Gin Blossoms it’s a matter of adapting. This story appeared in the December issue of InMaricopa News.